Look at this nice luxury AWD SUV. Yes, we got another one of these! We always have a nice variety of fully serviced vehicles on our lot. 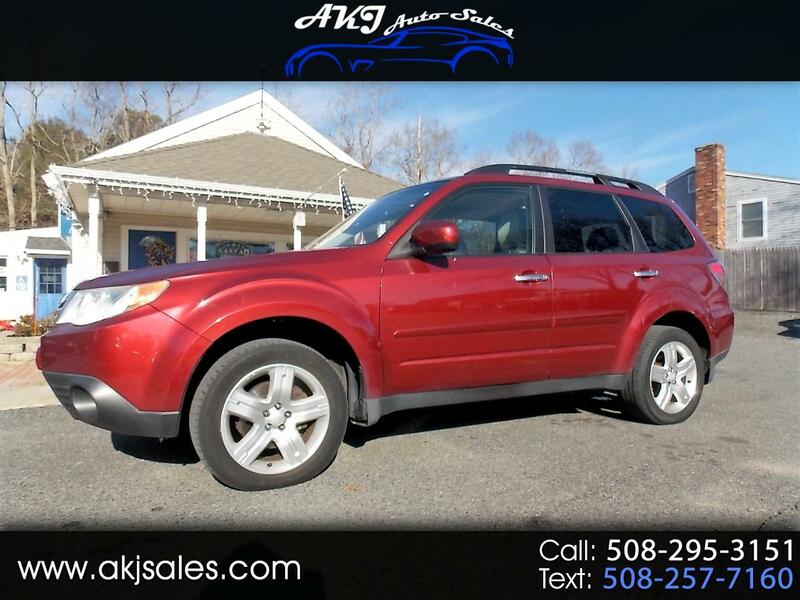 This nice 2010 Subaru Forester Premium Edition AWD Sedan just arrived, we also have a 2015 Hyundai Santa Fe, 2016 Escape Titanium Edition, 2011 Jeep Grand Cherokee, and a 2009 Honda CRV. Fully serviced with a warranty.